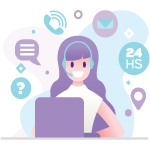 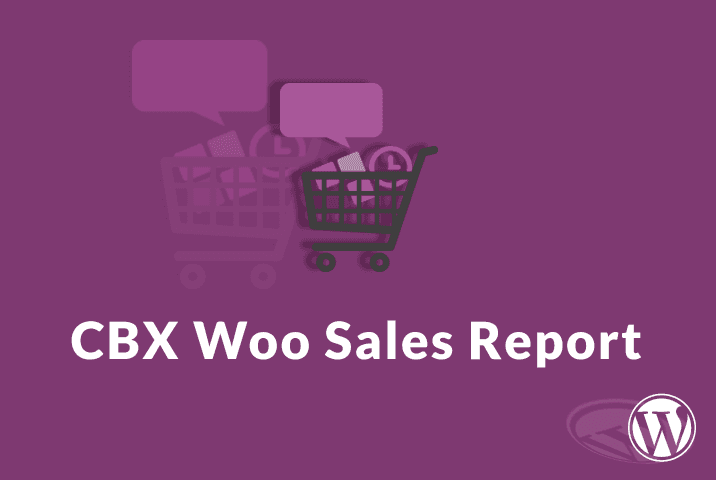 Tired of woocommerce builtin sales stat or 3rd party sales stat with lots of features that looks messy(too much techie), try this. 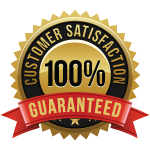 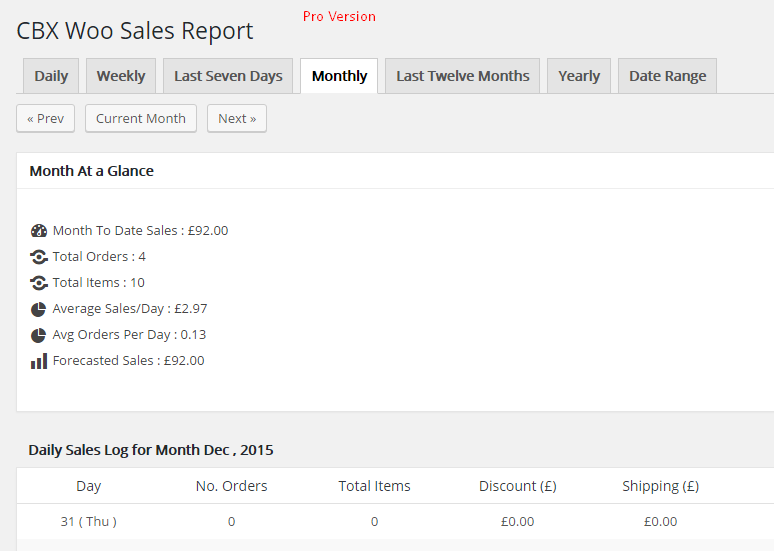 We developed this simple and clean sales start for our need, hope this will be useful to you. 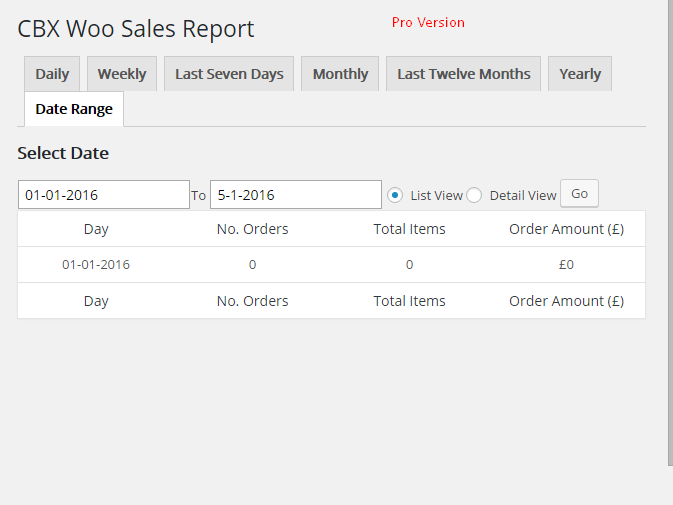 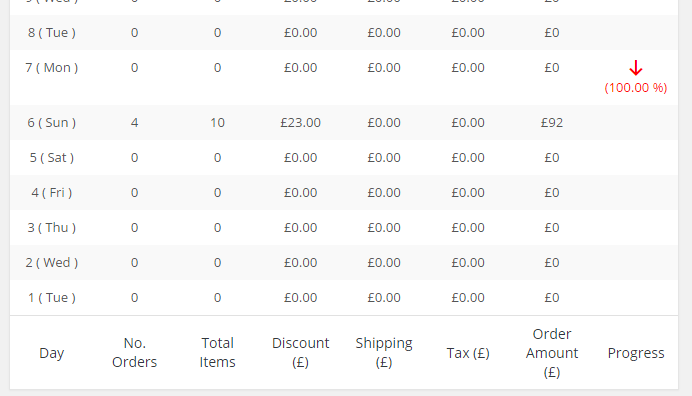 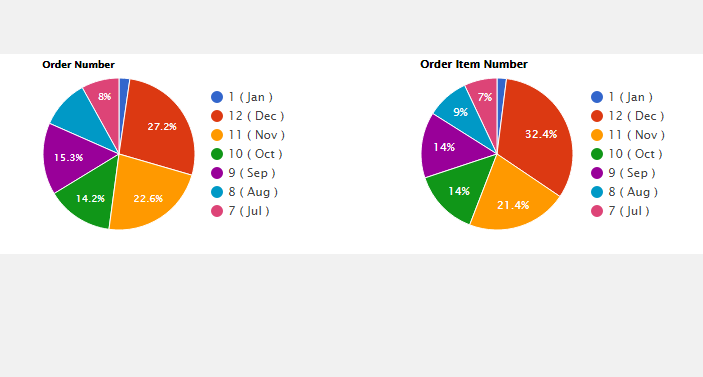 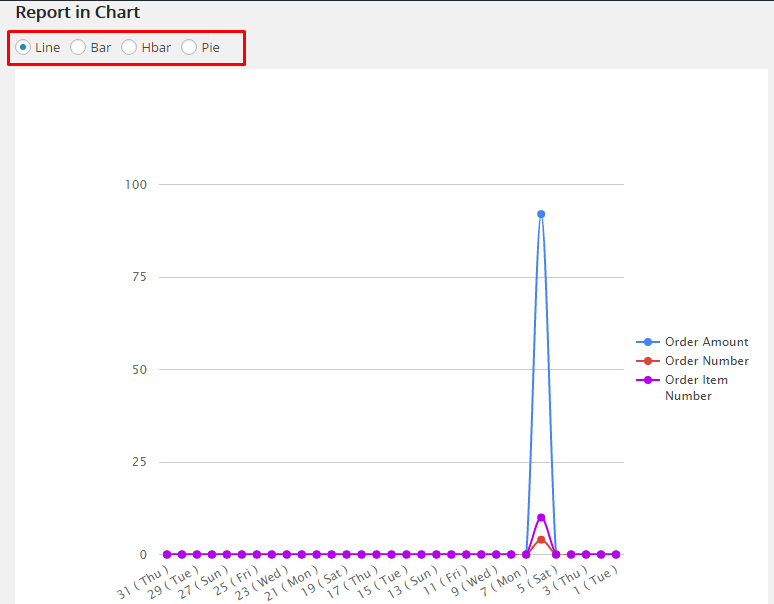 Check everyday sales count, product item count, sales amount(income) in one sight. 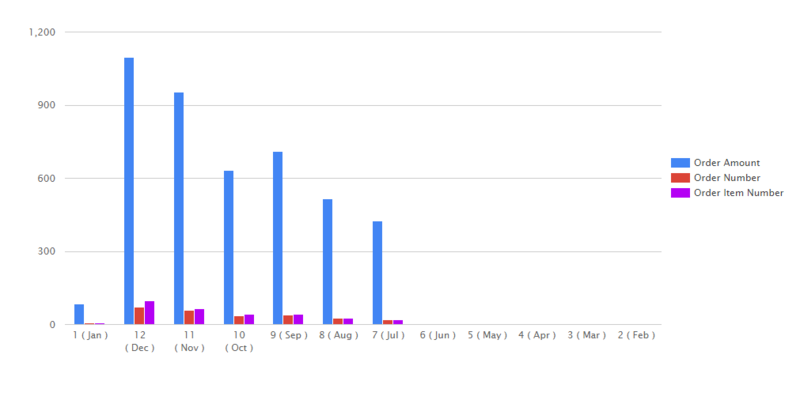 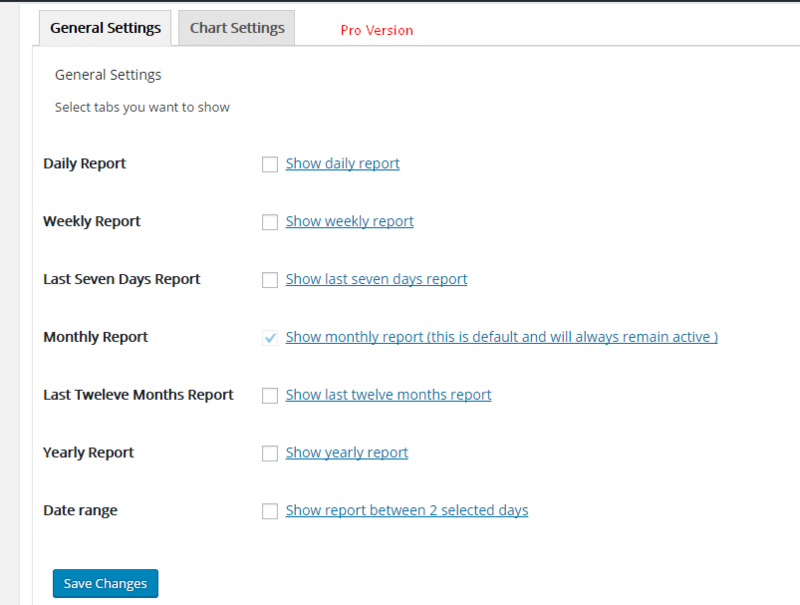 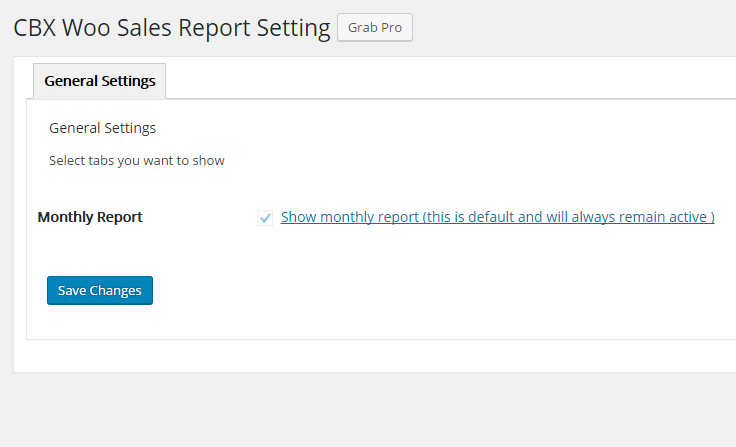 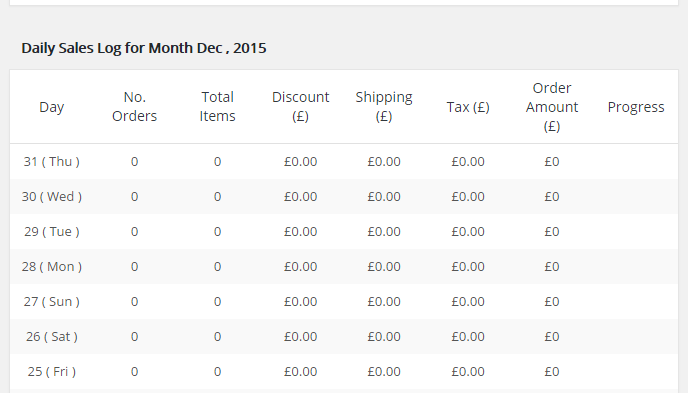 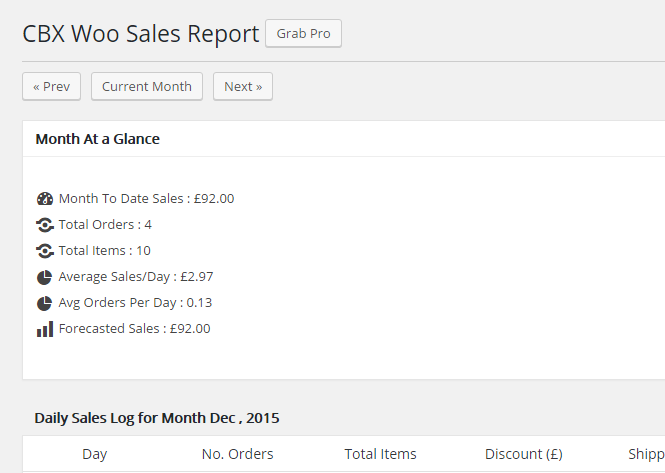 Following wordpress standard Dashboard the stat has wordpress styled layout. 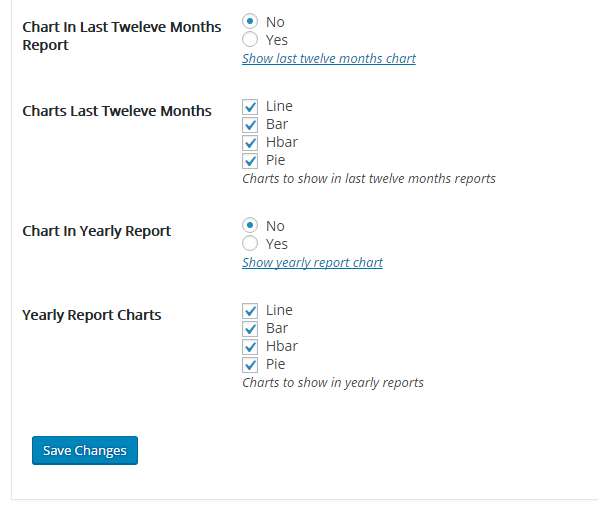 Responsive layout adjust with mobile, ipad or table as well as wtih native wordpress. 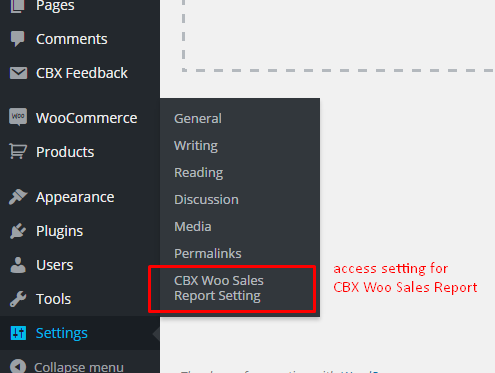 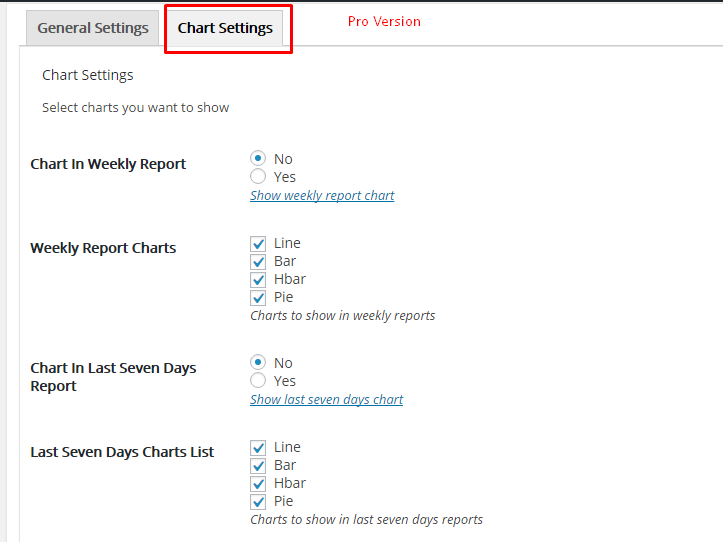 Icons are used as same icons wordpress uses in dashboard.